A soft and hard side to erase pencil, airbrush paint and ink. The edges are sharpened for greater precision. 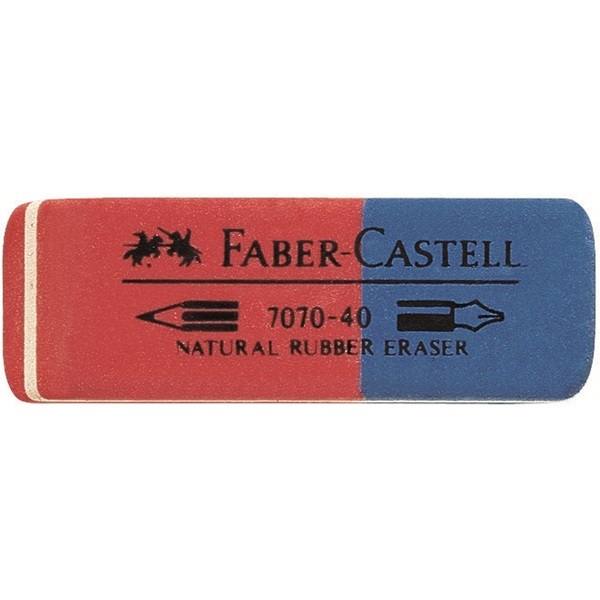 A classic eraser that every artist must have in their collection of tools. 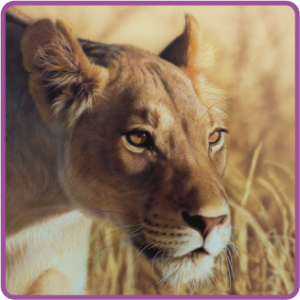 Red removes pencil and airbrush paint, blue removes ink and other aggressive pigments.